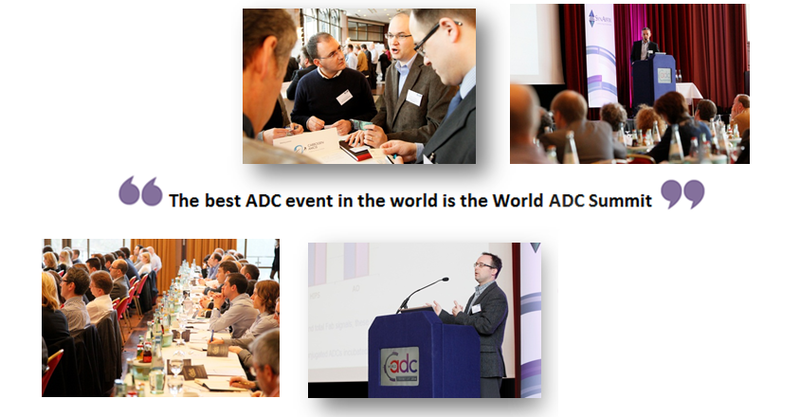 6th World ADC Summit. 8th-10th February 2016. Berlin (Germany). ONCOMATRYX will be attending World ADC Berlin. “OMTX705, a powerful stroma-targeting ADC to treat invasive tumors” by Myriam Fabre, PhD. If you are also attending WORLD-ADC and would like to meet us please fill the form below to arrange an appointment.